Mice have long been troubling homeowners with their pesky presence. From chewing and clawing to potentially transmitting diseases, mice don't belong in the same proximity to human beings. Fortunately there are a few simple steps people can take to prevent as well as get rid of the presence of mice in their homes. Mice are unwelcomed houseguests in most homes. 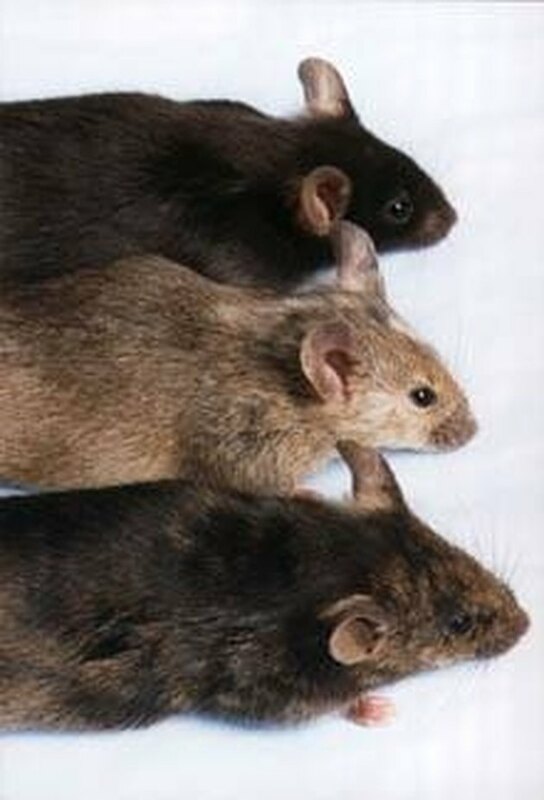 Rid your home of mice by taking a few simple steps toward both extermination and prevention. 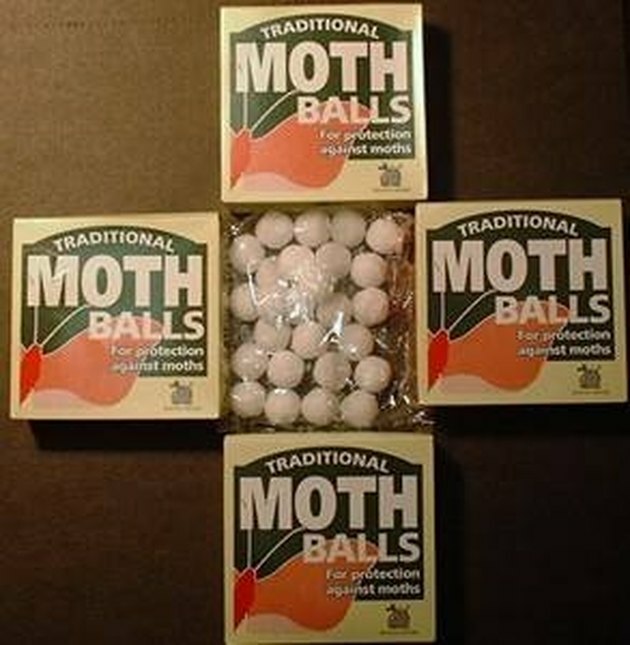 Purchase several boxes of mothballs at your local retailer. In addition, buy several disposable plastic containers and plastic bags as well as a package of standard wooden clothespins. Mothballs contain naphthalene. Naphthalene is a white solid substance that has a very distinct and strong smell. When inhaled or ingested, it causes blood cells to lose their ability to carry oxygen. Determine where mice may be entering your home and start your plan to get rid of them at these spots first. Fill small disposable plastic containers three-fourths full with mothballs and place near these spots. If you are uncertain where the mice are getting in, consider spots like pipes, cracks in the foundation, attic windows, chimneys and places where rot is present or the foundation may be crumbling. Mothballs make getting rid of mice a fairly simple process. Fill plastic bags two-thirds full with mothballs and hang with clothespins on gutters and awnings. Mice may use these spots as bridges to easier entrances to your home. Examine crawlspaces and storm cellar doors for possible points of entry. Place plastic containers three-fourths full of mothballs at these places as well. 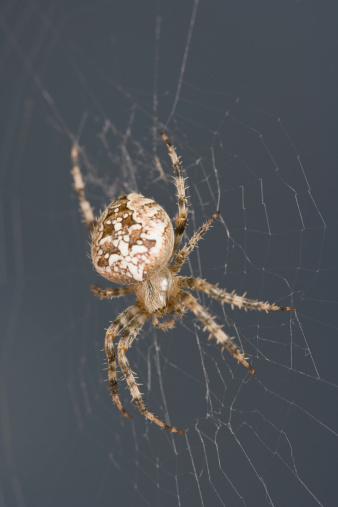 Use mothballs in the garage as they may enter there for warmth, gaining entry to the main part of the home when doors are left open. Treat porches and entryways in the same manner. Replace mothballs every 30-45 days as they lose their full potency when left out for that long a period of time. Even though they still smell strong, they aren't as lethal nor as likely to repel mice as when they are used in their full strength. Once mice are eliminated, clear the area of the mothball smell by setting out multiple opened boxes of baking soda. The soda will help absorb any remaining odor. Keep windows open as cross-ventilation will help eliminate the area as well.